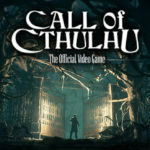 The official video game adaptation of Chaosium’s pen and paper RPG, Call of Cthulhu, today unveils new images showcasing the horrifying locals and locales of Darkwater Island. 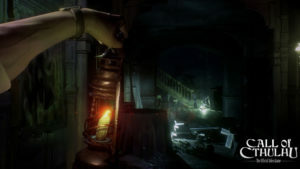 Step into the shoes of Edward Pierce as you investigate the tragic death of Sarah Hawkins, and push your sanity to the limit to uncover the disturbing truth in this RPG/investigation game blending psychological horror and stealth mechanics. You are Edward Pierce, a war veteran turned private detective, in 20s Boston. 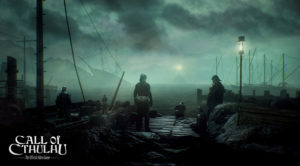 You have been hired to investigate the unusual and tragic death of Sarah Hawkins and her family on the isolated island of Darkwater. 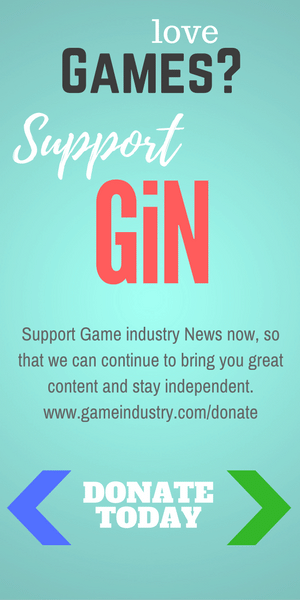 Soon your investigation will lead you to the fringes of the paranormal, where reality and illusion begin to blend… or is this the fruit of your imagination? 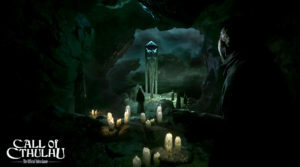 Driven by the idea that mankind is irrelevant in an uncaring universe filled with inconceivable horrors, Lovecraft’s dark works have captured imaginations across the world for almost a century. Call of Cthulhu fully embraces these fundamentals, pitting you in a desperate struggle against powers that defy human comprehension. To uncover the disturbing truth of Darkwater Island, you will venture a deadly path to the very brink of insanity―a concept tightly tied to the Cthulhu Mythos. As your investigation leads you closer to the sphere of influence of the Great Dreamer, you will start to doubt everything you see. 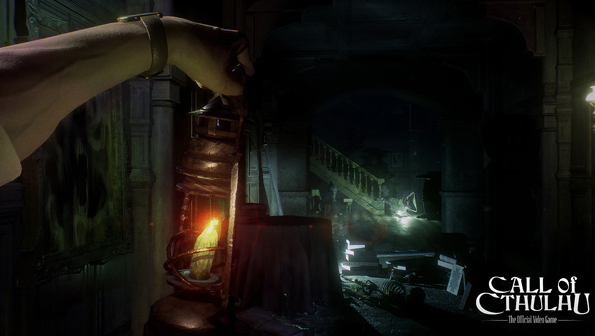 You will have to find balance between your own sanity and your determination to find out what lurks in the shadows―as they say that madness is the only way to the truth. 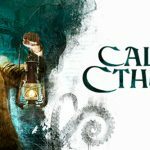 Between the haunting environments, twisted story, and the ever-looming threat of the Great Old Ones, Call of Cthulhu promises a darkly satisfying experience for Lovecraft fans and newcomers alike. 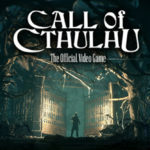 Call of Cthulhu: The Official Video Game releases 2017 on consoles and PC.